On Friday, September 28, an earthquake measuring 7.5 on the richter scale followed by an unusual Tsunami devastated Palu city and its nearby areas in the Sulawesi region of Indonesia. The natural disasters have killed 844 people till now, but the death toll will most likely go up since authorities have not yet been able to reach many affected areas. One such example is Donggala, which has a population of around 3,00,000 and it lies around 40 km north of Palu. 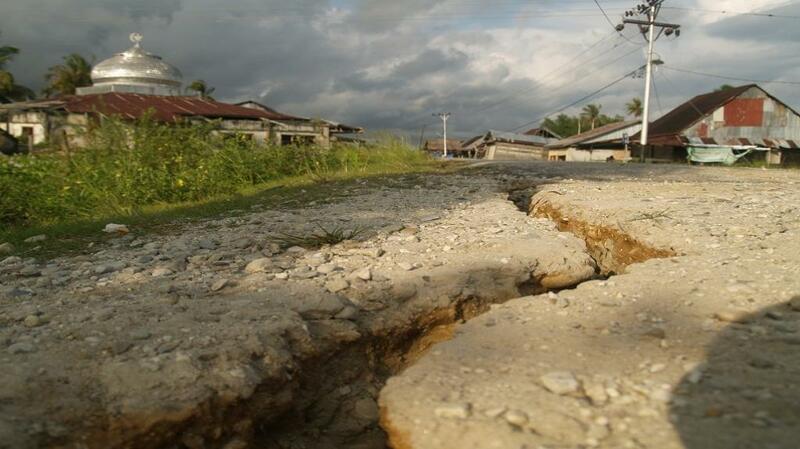 Badan Nasional Penanggulangan Bencana (BNPB), Indonesia’s natural disaster agency, has reported widespread damage to buildings, roads and communication infrastructure. While Badan Meteorologi, Klimatologi, dan Geofisika (BMKG), the country’s agency for meteorology, climatology and geophysics, had warned of an ensuing Tsunami after the quake had struck, but many people were still caught unawares by the large waves, which were as high as 6 metres, that swept Palu city. While officials say that the Tsunami warning was lifted only after the water came crashing in, doubts prevail if people were given enough information about the impending danger. The region falls in the Ring of Fire, a horseshoe shaped belt of seismic activity hotspots like volcanoes, earthquake epicenters and tectonic plate boundaries. This means that while earthquakes are common here, the resulting tsunami was abnormal. A tsunami is caused by an earthquake-like vertical movement of tectonic plates under water. But the preceding earthquake was a result of a strike-slip fault which happens due to horizontal movement. Scientists have tried to explain this unusual occurrence by taking into account the unique geography of the region. Palu city lies at the end of a long, narrow bay and this could have accentuated any small wave that would have been generated by the earthquake in the open ocean outside. They have also proposed that landslides, either inside the ocean or near the shores might have also added to the intensity of the waves. But uncertainties remain and more research is required to land at the exact causes of this devastating tsunami. Earlier, on August 19, there was a series of three earthquakes in Indonesia and the South Pacific region. On August 5, an earthquake in Lombok had caused widespread destruction killing around 430 people.